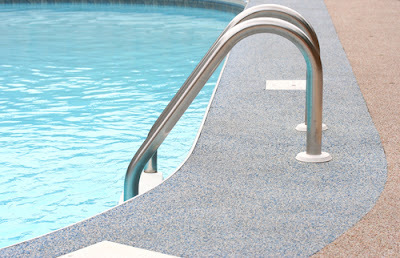 Now that school is out and the weather is starting to warm up you may want to head to the pool. We thought we would share some of our favorite public swimming pools with you. Indoor pool, lazy river, slide and bubble couch. Indoor pool, lap pool, zero-depth entry and interactive play features. Indoor and outdoor pools, splash pool, splash pad, 1000 gallon bucket and dive pool. What are your favorite locals swimming pools?